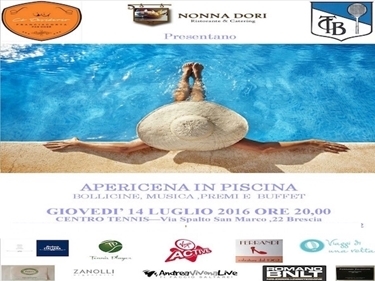 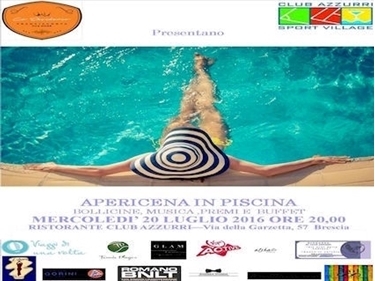 APERICENA IN PISCINA - SAIL TIME Mercoledì 20 LUGLIO ORE 20:00 Brescia - CA' DESIDERIO FRANCIACORTA & CLUB AZZURRI VILLAGE PRESENTANO : APERICENA CON BUFFET, MUSICA ANIMAZIONE ESTRAZIONE DI PREMI... A BORDO PISCINA... IMMERSI NEL VERDE, PARTECIPAZIONE PER I CLIENTI SAIL REGISTRATI AL SITO www.sail.tours ISCRIVITI ORA LA QUOTA È DI €20,00. 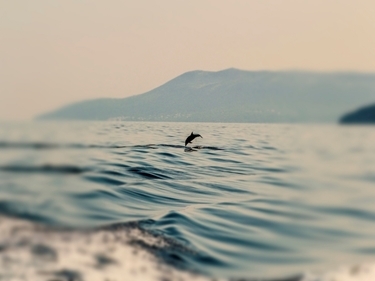 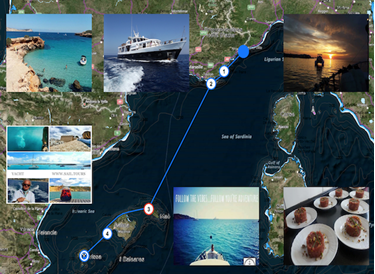 ΑΙΟΛOS ha come base il porto di Cecina (Livorno), zona strategica del mediterraneo, dove sarà possibile raggiungere le principali isole: Ponte del 2 Giugno ISOLA D'ELBA - ARCIPELAGO TOSCANO PREZZO TOP RESERVE Euro 600,00 A PERSONA, in CABINA DOPPIA. 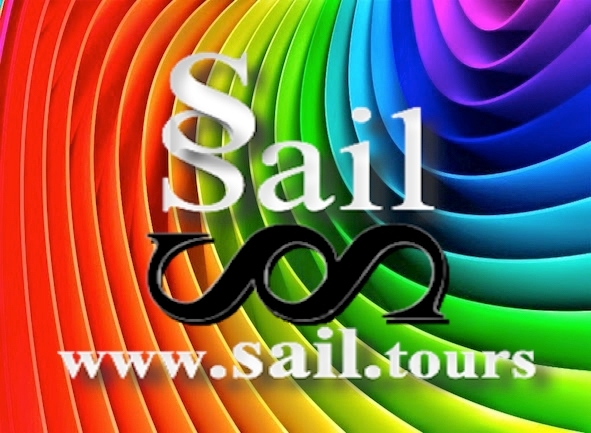 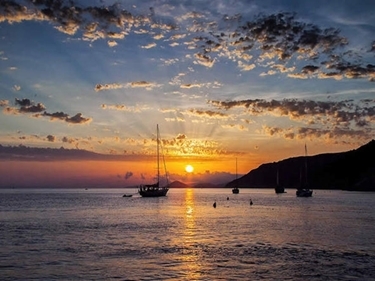 WEEK FROM 22/07 TO 29/07 FROM COSTA AZZURRA /TO IBIZA - YACHT SAIL LIFE - double cab ALL INCLUSIVE YACHT LIFE combines the adventure of the sea opened with the modern comforts Price Double Cabin for Week All Inclusive. 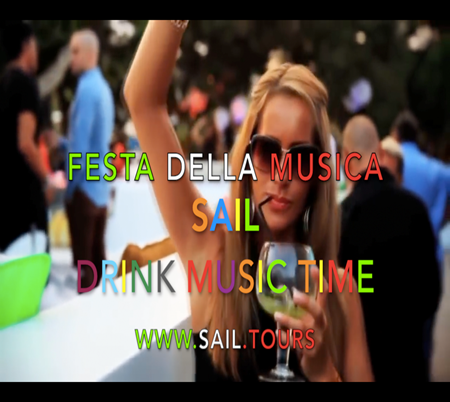 ►Panoramic Boat Party, Sailboat Sunday, June 25, 2017 (Cisano - VR) The Private Party in Garda Lake's most talked and anticipated boat. 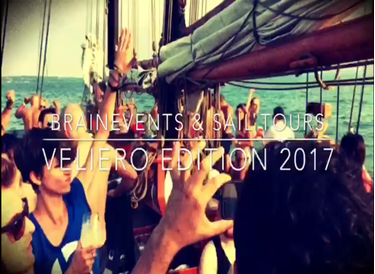 Only 45 seats available: 4 hours of navigation, 4 hours of music Brain Events ... 4 hours of freshness at the highest levels! 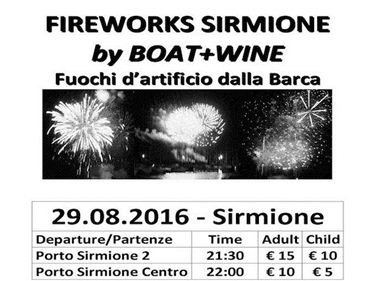 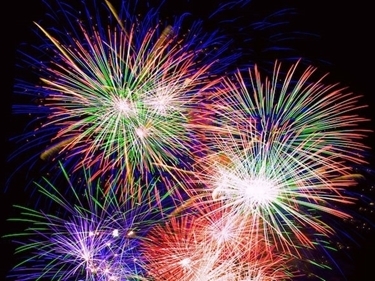 CRUISE FIREWORKS DESENZANO Sunday, August 7 - LAKE GARDA Lake party and dell'Ospite 2016 Revolver BOARDING from the Port of SIRMIONE 2, Starting at 21:15 Aperitif in Cruise on Desenzano 22.00 return 00:30 hours at the Port of SIRMIONE 2. 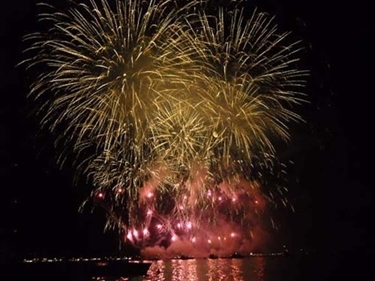 24:00 hours at the Port of Desenzano.